The recipes in late 19th-century American cookbooks—precise and detailed—met the needs of cooks in a highly mobile and modern country. Image from "Recipes: cards with text; depicting a woman in a kitchen reading, a server, meat, fish and a scale." Courtesy of the New York Public Library Digital Collections. The first edition of The Boston Cooking-School Cook Book—now known as The Fannie Farmer Cookbook—reads like a road map for 20th-century American cuisine. Published in 1896, it was filled with recipes for such familiar 19th-century dishes as potted pigeons, creamed vegetables, and mock turtle soup. But it added a forward-looking bent to older kitchen wisdom, casting ingredients such as cheese, chocolate, and ground beef—all bit players in 19th-century U.S. kitchens—in starring roles. It introduced cooks to recipes like hamburg steaks and French fried potatoes, early prototypes of hamburgers and fries, and fruit sandwiches, peanuts sprinkled on fig paste that were a clear precursor to peanut butter and jelly. Americans went nuts for the 567-page volume, buying The Boston Cooking-School Cook Book in numbers the publishing industry had never seen—around 360,000 copies by the time author Fannie Farmer died in 1915. Home cooks in the United States loved the tastiness and inventiveness of Farmer’s recipes. They also appreciated her methodical approach to cooking, which spoke to the unique conditions they faced. Farmer’s recipes were gratifyingly precise, and unprecedentedly replicable, perfect for Americans with newfangled gadgets like standardized cup and spoon measures, who worked in relative isolation from the friends and family who had passed along cooking knowledge in generations past. Farmer’s book popularized the modern recipe format, and it was a fitting guide to food and home life in a modernizing country. Recipes today serve many purposes, from documenting cooking techniques, to showing off a creator’s skills, to serving up leisure reading for the food-obsessed. But their most important goal is replicability. A good recipe imparts enough information to let a cook reproduce a dish, in more or less the same form, in the future. 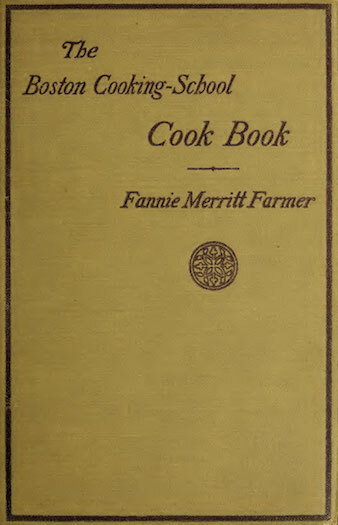 Cover of 1919 edition of The Boston Cooking-School Cook Book by Fannie Merritt Farmer. Image courtesy of Smithsonian Libraries. Recipes, as a format and genre, only really began coming of age in the 18th century, as widespread literacy emerged. This was around the same time, of course, that the United States came into its own as a country. The first American cookbook, American Cookery, was published in 1796. Author Amelia Simmons copied some of her text from an English cookbook but also wrote sections that were wholly new, using native North American ingredients like “pompkins,” “cramberries,” and “Indian corn.” Simmons’s audience was mainly middle class and elite women, who were more likely to be able to read and who could afford luxuries like a printed book in the first place. The reach of both handwritten recipes and cookbooks would expand steadily in the coming decades, and rising literacy was only one reason. Nineteenth-century Americans were prodigiously mobile. Some had emigrated from other countries, some relocated from farms to cities, and others moved from settled urban areas to the Western frontier. Young Americans regularly found themselves living far from friends and relatives who otherwise might have offered help with cooking questions. 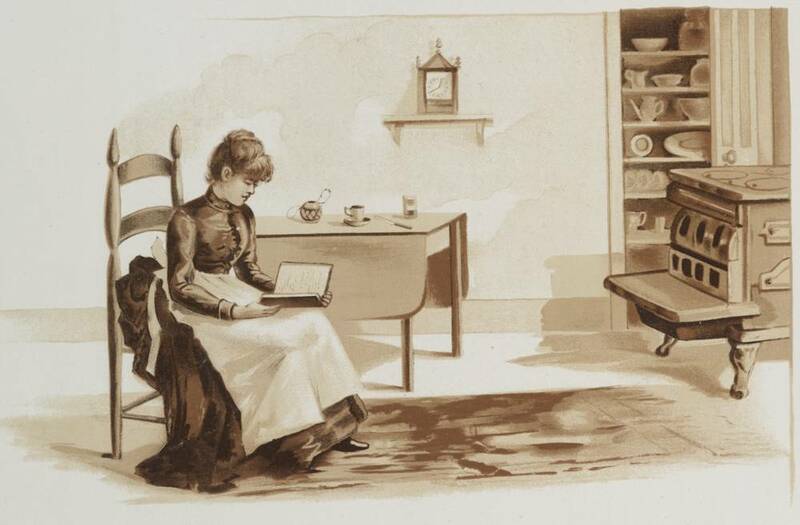 In response, mid-19th-century cookbooks attempted to offer comprehensive household advice, giving instructions not just on cooking but on everything from patching old clothes to caring for the sick to disciplining children. American authors routinely styled their cookbooks as “friends” or “teachers”—that is, as companions that could provide advice and instruction to struggling cooks in the most isolated of spots. Americans’ mobility also demonstrated how easily a dish—or even a cuisine—could be lost if recipes weren’t written down. The upheaval wrought by the Civil War singlehandedly tore a hole in one of the most important bodies of unwritten American culinary knowledge: pre-war plantation cookery. After the war, millions of formerly enslaved people fled the households where they had been compelled to live, taking their expertise with them. Upper-class Southern whites often had no idea how to light a stove, much less how to produce the dozens of complicated dishes they had enjoyed eating, and the same people who had worked to keep enslaved people illiterate now rued the dearth of written recipes. For decades after the war, there was a boom in cookbooks, often written by white women, attempting to approximate antebellum recipes. 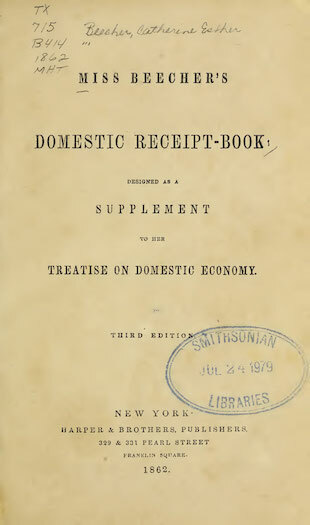 Title page of Miss Beecher’s Domestic Receipt-Book, by Catharine Beecher, 1862. Image courtesy of Smithsonian Libraries. 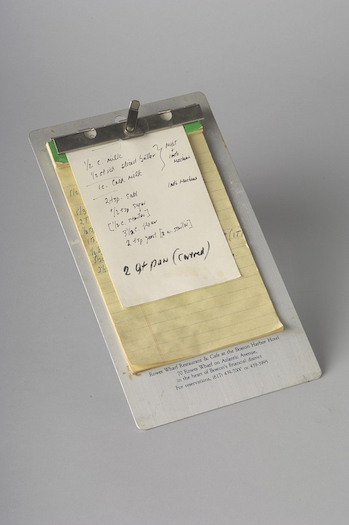 Julia Child’s handwritten recipe for pain de mie. Child’s Cambridge, Massachusetts kitchen is on view in the exhibition FOOD: Transforming the American Table 1950–2000, at the National Museum of American History. 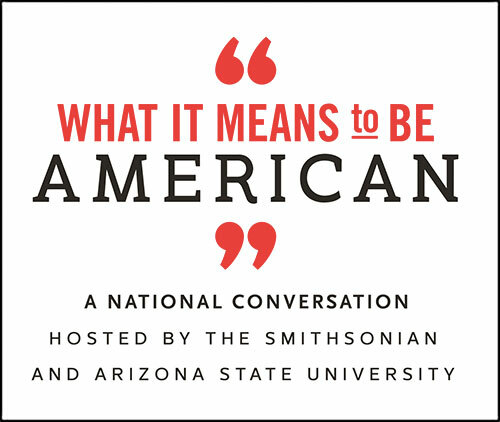 Image courtesy of the National Museum of American History. She called for home cooks to obtain standardized teaspoons, tablespoons, and cups, and her recipes called for ultra-precise ingredient amounts such as seven-eighths of a teaspoon of salt, and four and two-thirds cups of flour. Also, crucially, Farmer insisted that all quantities be measured level across the top of the cup or spoon, not rounded in a changeable dome, as American cooks had done for generations. This attention to detail, advocated by home economists and given life by Farmer’s enthusiasm, made American recipes more precise and reliable than they ever had been, and the wild popularity of Farmer’s book showed how eager home cooks were for such guidance. By the start of the 20th century, instead of offering a few prosy sentences that gestured vaguely toward ingredient amounts, American recipes increasingly began with a list of ingredients in precise, numerical quantities: teaspoons, ounces, cups. In more than a century since, it’s a format that has hardly changed. American cooks today might be reading recipes online and trying out metric scales, but the American recipe format itself remains extraordinarily durable. Designed as a teaching tool for a mobile society, the modern recipe is grounded in principles of clarity, precision, and replicability that emerge clearly from the conditions of early American life. They are principles that continue to guide and empower cooks in America and around the world today. Helen Zoe Veit is an associate professor of history at Michigan State University. She is the author of Modern Food, Moral Food: Self-Control, Science, and the Rise of Modern American Eating and the editor of Food in the American Gilded Age. She directs the What America Ate website.